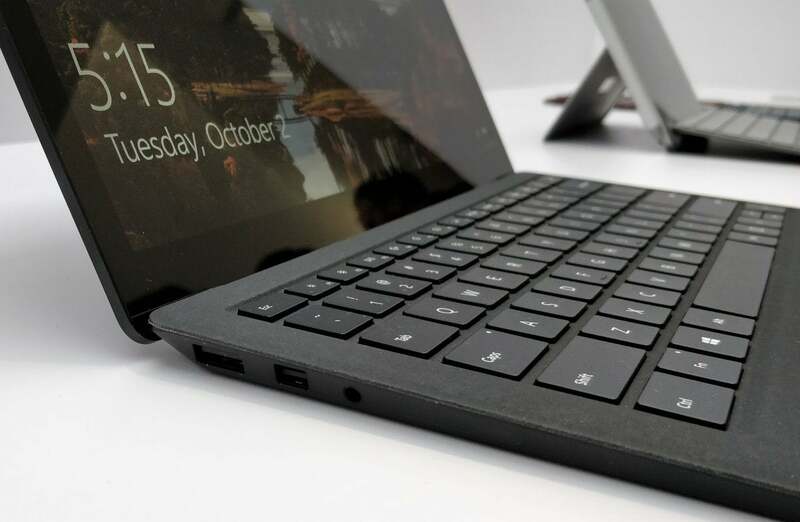 Microsoft’s touchpad feels the same, as well as the keyboard, which is comfortably springy. 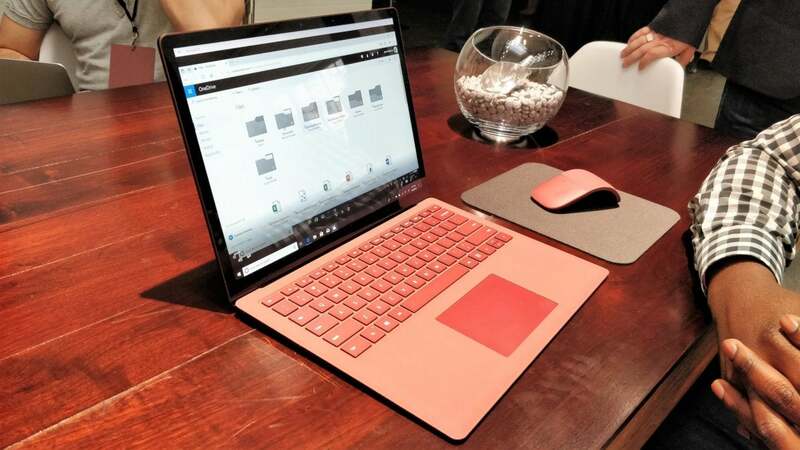 The layout looks to be identical to the original Laptop’s, and to the Surface Pro tablet line, too. Unfortunately, Microsoft seems determined to separate business customers from consumers, with different buying sites. If you’re a consumer and wish to configure a Surface Laptop 2, you can use Microsoft’s preorder link. 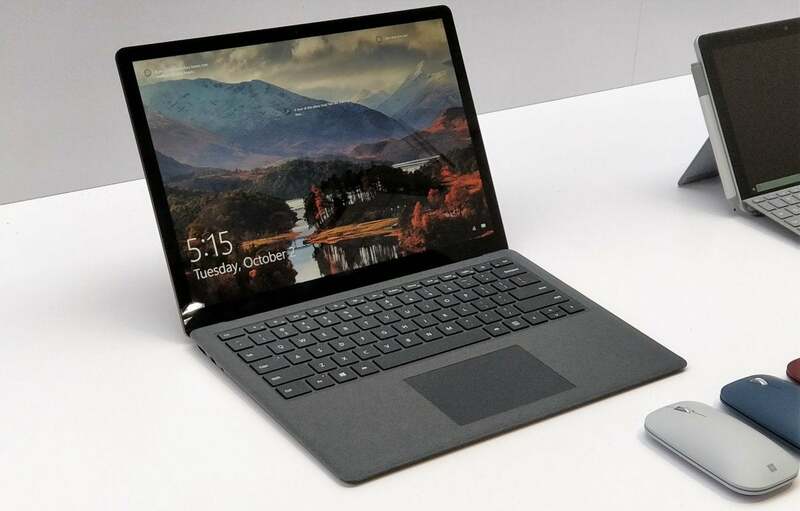 But if you want a slightly more powerful processor and an expanded business warranty, you can buy a Surface Laptop 2 for Business instead. For consumers interested in the $999 base option (Core i5, 8GB RAM, 128GB SSD), the only way we can see to preorder it is via the Essentials Bundles link, which offers the $999 price but forces you to buy an Office 365 subscription, too—minimum $49 per year. 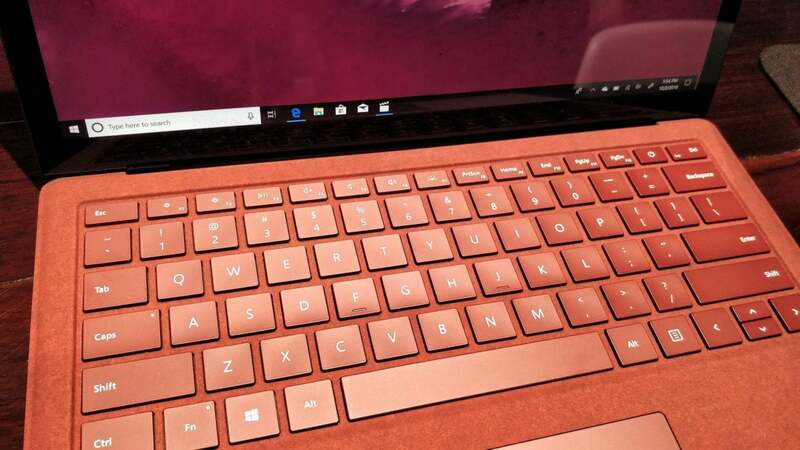 Here’s hoping Microsoft comes up with a more consumer-friendly solution, or at least enables you to buy the base model directly from the consumer link. 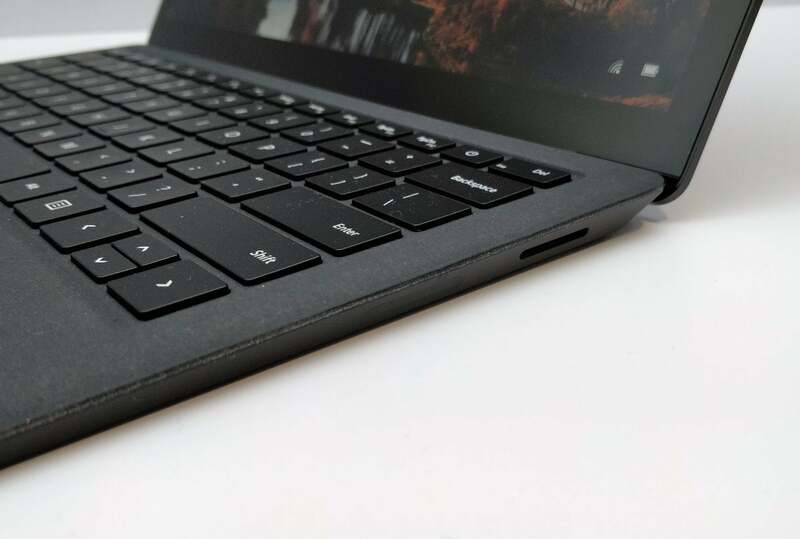 Aside from such rigmarole, the Surface Laptop 2 seems worth it.